It looks like Uganda is catching everyone’s attention lately, not with the hype that Queen of Katwe has got us – thanks to Lupita Nyong’o, or is it Phiona Mutesi? 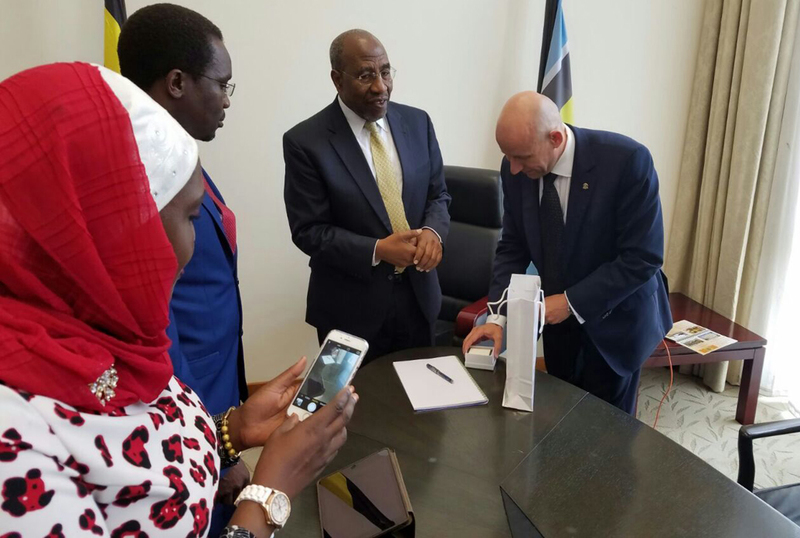 News reaching our desk is that a Polish investment firm, DSBJ Group, is in talks to make Uganda the new hub for Hollywood films and TV shows. 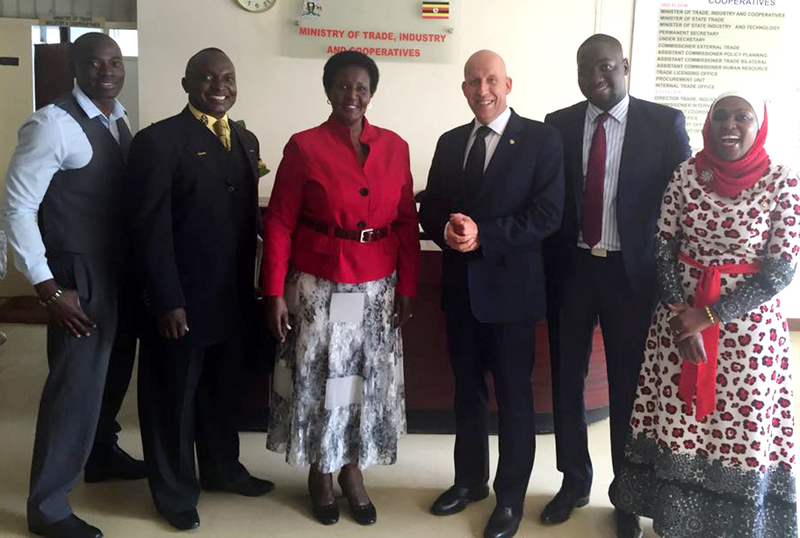 The company C.E.O, Mr Jerzy Bednarek, was invited to Uganda in August to observe which business sector in Uganda his firm would like to invest in and he met the director of the Uganda Coffee Marketing Board, Isaac Mulindwa Sr., the Minister of Trade, Industry & Cooperatives Hon. Amelia Anne Kyambadde and the Prime Minister of Uganda Hon. Ruhakana Rugunda. They discussed about many possibilities on how DSBJ Group can assist on the development of the steadily growing country and by the time Bednarek left he was impressed and ready to invest in building a world class and top of the line film studio right here in Uganda, the heart of East Africa with the help of Mr. Isaac Kigozi and Mr. Hemdee Kiwanuka. As we write this, they have already pitched and sold two projects to one of the leading international production companies Entertainment One Production (EOne) to produce 2 projects about Ugandan Kingdoms.